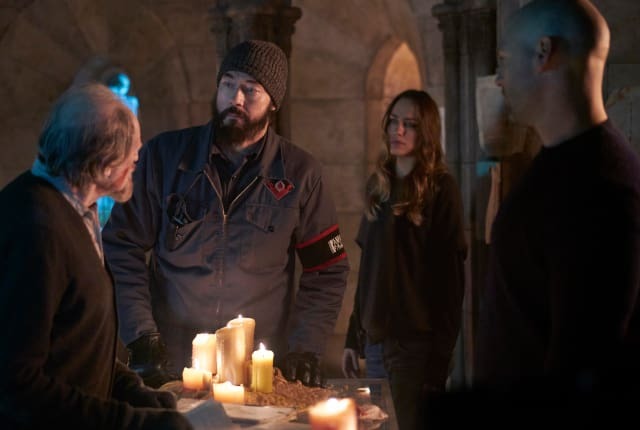 Watch The Strain Season 4 Episode 8 online via TV Fanatic with over 6 options to watch the The Strain S4E8 full episode. Affiliates with free and paid streaming include Amazon, iTunes, Vudu, YouTube Purchase, Google Play, and Hulu Plus. On The Strain Season 4 Episode 8, beginning with someone Dutch knows all too well at the blood farm, the team regroups and attemps to relocate the Master.